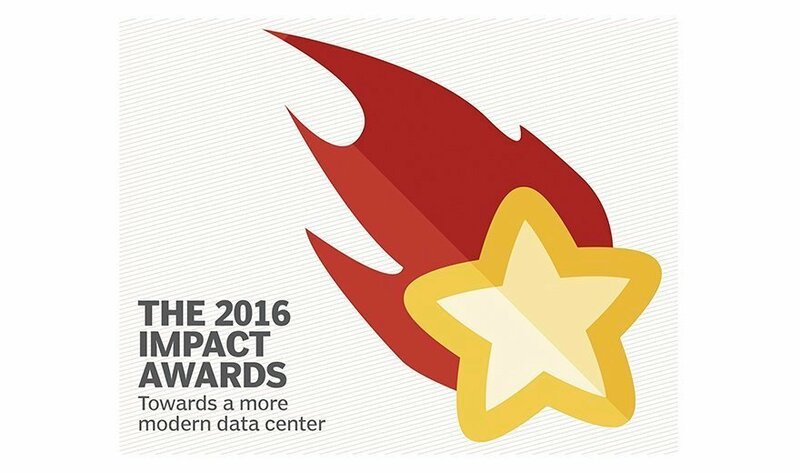 The Modern Infrastructure Impact Awards recognize the top cloud and data center products and technologies making a difference for IT shops. The award-winning tools and services in essential areas of technology that Modern Infrastructure covers help run enterprise businesses with efficiency and insight -- whether used inside the data center or out. Back this year are categories for Best Converged and Hyper-Converged Infrastructure, Software-Defined Infrastructure, and Best AWS Partner. DevOps tools get their own category this year, as do private and hybrid cloud management tools. Finally, rather than give awards to cloud service providers themselves, we chose to create highlight tools the help you move to the cloud, with the new Best Public Cloud Migration and Optimization Tool category. Now enough with the hype, click through to find out all the winners! What product or service made a big difference in your IT operations this year? One of the tools that we’ve dropped this year was CloudBees due to their lack of support for many of the plug-ins we use.